France has the Eiffel tower, Egypt has their pyramids and USA has the Statue of Liberty. Canada has the CN tower (and Niagara Falls of course). The CN tower is Canada’s pride with a height of 553 meters. On a day with good weather conditions you’ll have a view overlooking Toronto and sometimes even the borders to New York state and Niagara Falls. The CN tower also has a renowned restaurant with a view, known as the most romantic restaurant in Toronto with exquisite food. If you are a brave soul you can pay 195 Canadian Dollar and go on a 1.5 hour edge walk. This is one of the signature attractions in Toronto where you’ll be securely strapped in a harness and then into a rail on the outside deck of the tower. 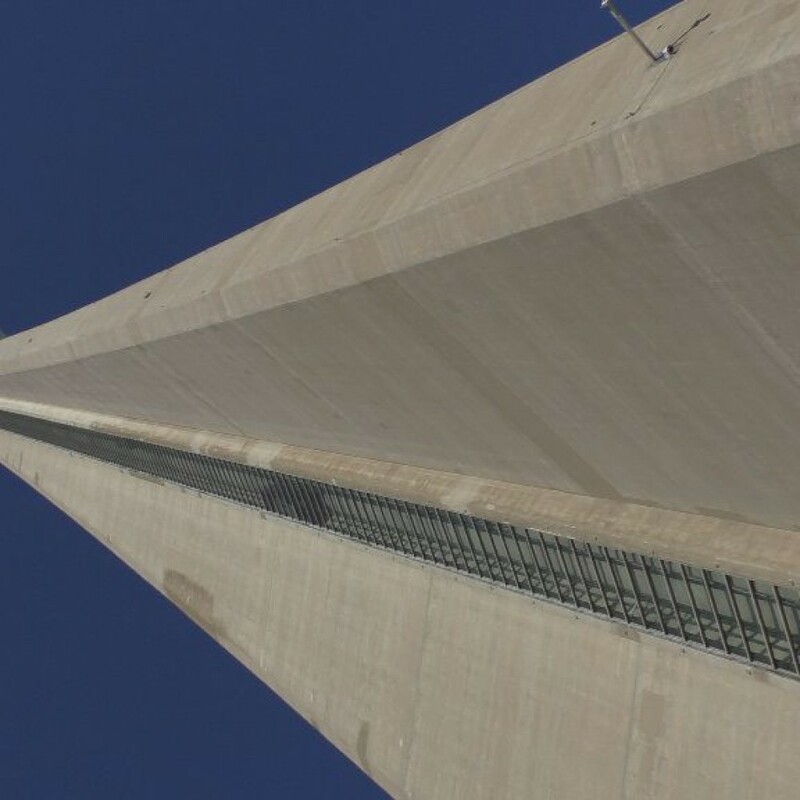 It is the world’s tallest 360 hands free edge walk Where you literally walk on the edge of the CN tower. We have been talking about doing the CN tower edge walk ever since we decided that Canada would be on our itinerary. But it is a very costy attraction. The entrance fee alone is 29 Canadian Dollars (online price). So maybe we have to stick with a ground floor view of the tower and maybe, just maybe we can do an edge walk in the future. Have you been brave enough to try it?